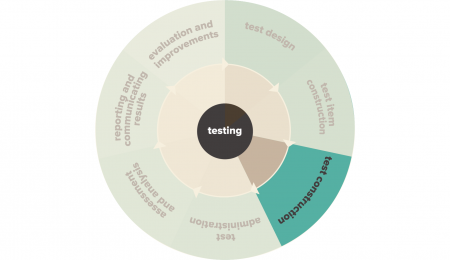 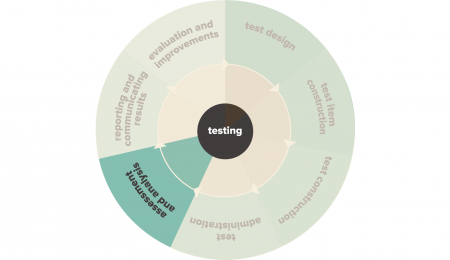 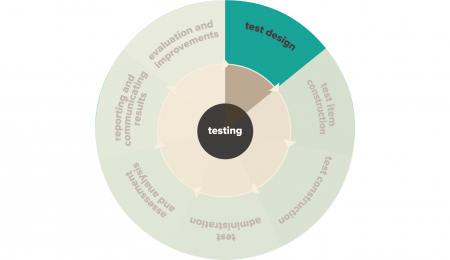 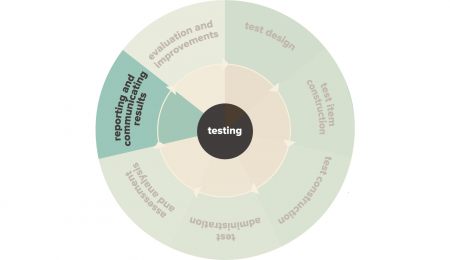 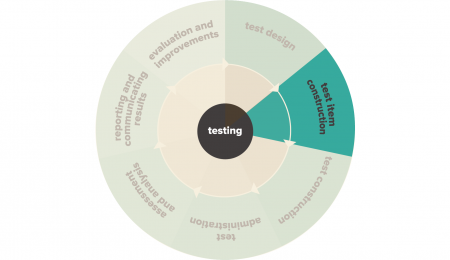 Testing is a dynamic process, a cycle. 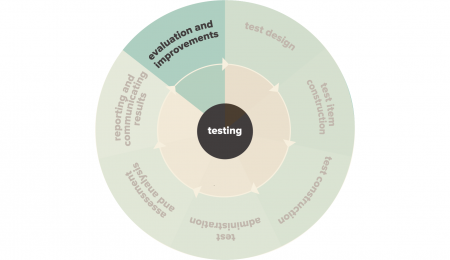 A test evolves though analysis and adjustments, making it even more effective. 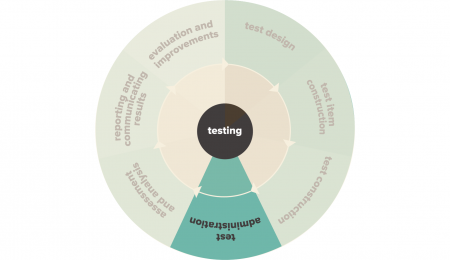 Adequate is never good enough in this instance, there is always scope for improvement. 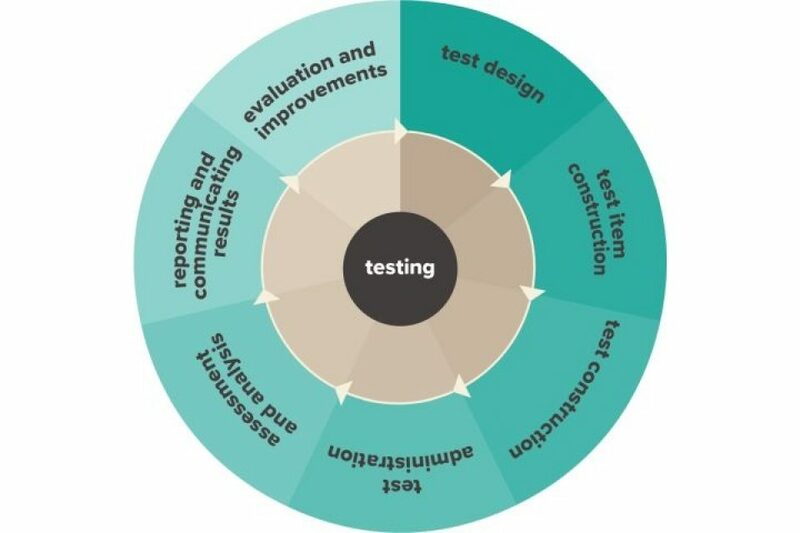 We explain how the 7 phases are supported in TestVision below.